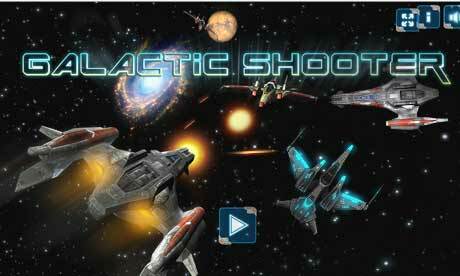 Shoot Aliens Free Game Zap Aliens is a HTML5 Arcade Game. 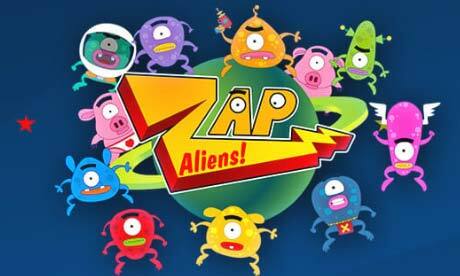 Tap Aliens and Astronauts to get points Very fun, time killer game for mobile devices Play it now for free! 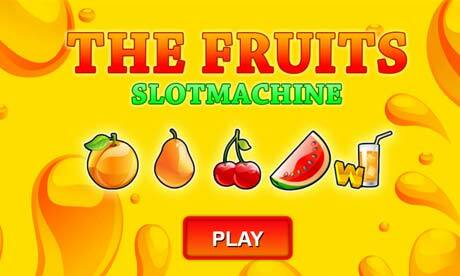 Play Free Online Casino Slot Machine Game: The Fruits slot Machine HTML5 game for mobile. Play it now for free! ZOMBIE 1ST PERSON SHOOTER GAME: Play Dead City for free on your mobile device! PLAY THE SORCERER a Zuma alike puzzle game! Play it now for free! Welcome to Play Free Games, possibly the best place to play free games online on your mobile device! Enjoy! Please find the list of available free online games below, and keep checking in every once in a while, as there are more free games coming in! Enjoy!